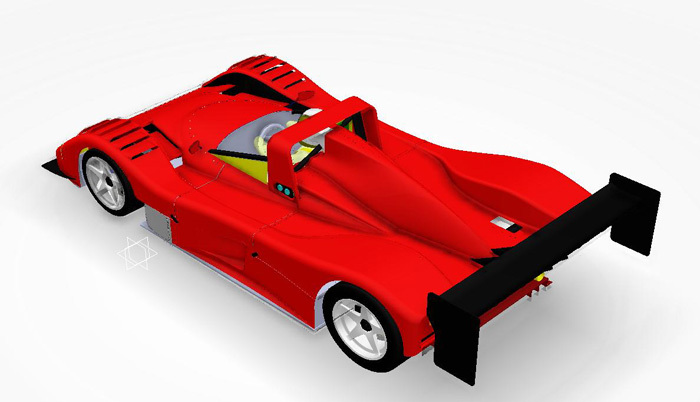 The catia-05 viewset was created from traces of the graphics workload generated by the CATIA V6 R2012 application from Dassault Systemes. Model sizes range from 5.1 to 21 million vertices. The viewset includes numerous rendering modes supported by the application, including wireframe, anti-aliasing, shaded, shaded with edges, depth of field, and ambient occlusion. 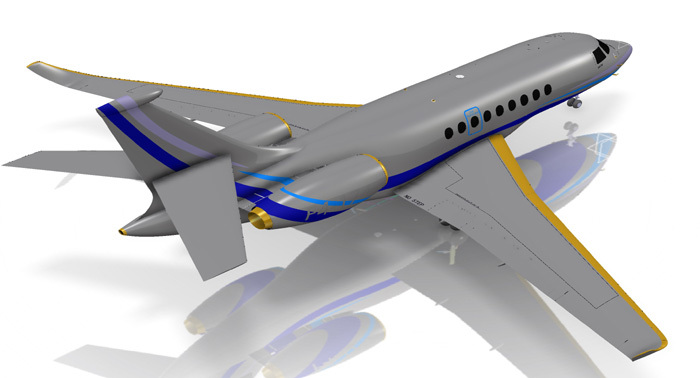 SUV and jet plane models provided courtesy of Dassault Systemes.